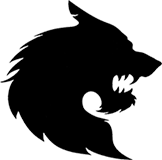 GREAT BRITISH HORROR 1 is the first in an annual series showcasing the best in modern British horror. Every year, the series will feature ten British authors, plus one international guest contributor, telling tales of this sceptered isle. 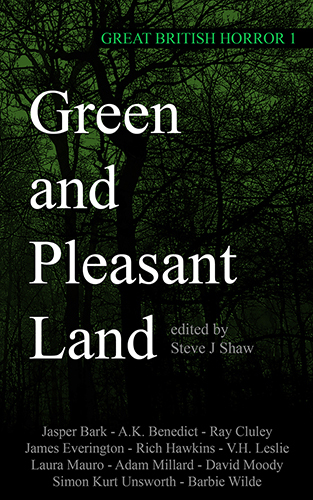 The 2016 edition, GREEN AND PLEASANT LAND, features eleven previously unpublished stories of small town, rural and folk horror from eleven authors at the very top of their game.